This cap is a perfect mixture of safety and design. 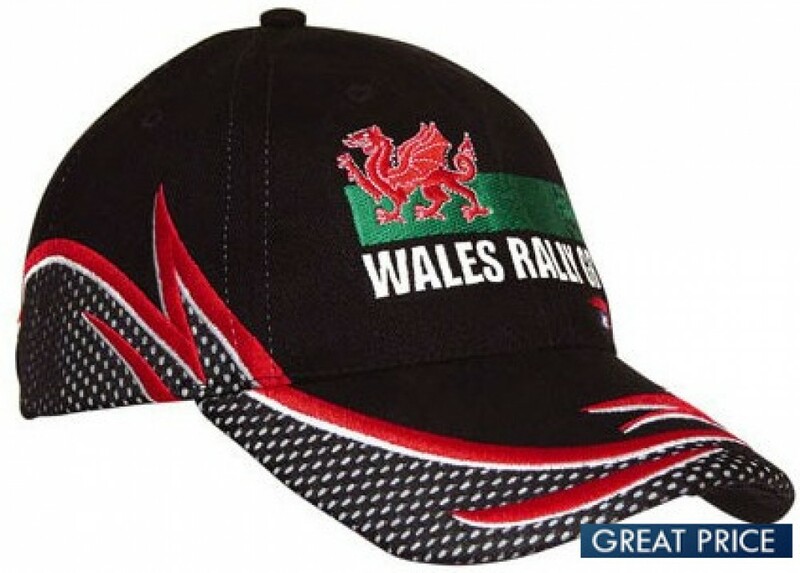 It has a great tribal and checkered design that wraps around the whole hat including the bill. Within that design, reflective aspects have been blended in. In full light, you have a great looking cap, while in low light you have a great looking cap that helps keep you safe by letting you been seen. It is made of heavy duty brushed cotton for durability and comfort. The checkered design is created by applying mesh over the reflective material, while the tribal edging design is embroidered. It features a short touch strap as well that can be adjusted to fit any size, so no having to order different sizes. If you are looking for a cap that makes your colour choices simple this is it. What you see is what you get. This cap comes in the colours that are exactly shown. You can institute any colour you would like with your embroidery. This is a perfect cap for those situations where you need to be noticed. It is also great for everyday wear as well if you like to have something with some style to it. It will surely add some zest to your ensemble. With its stylish look, it is a great addition to staff uniforms but would also make a great cap for use in promotional sales. It is great for both men and women alike. This product comes with 8000 stitch count embroidery as standard. Other branding options are also available. Please provide branding artwork in in eps, pdf or high-resolution jpeg format. Ask about our free digital mockup service to see what your finished cap will look like - before production begins.